 Materials testing at CTL includes evaluation of both metallics and nonmetallics. We conduct property tests in virtually any environment. We test to customer and standard specifications for all types of mechanical properties including tensile, compressive, shear, fatigue, flexural, electrical, peel, impact, and other miscellaneous standards. While we are experts at testing nonmetallic materials, we also perform an extensive range of tests for a variety of metallic materials. We use servo-hydraulic and electro-mechanical test machines with load capability to 200,000 lb to provide load, stroke, and material strain control. A large assortment of grips and fixturing enables us to conduct tests from -320° F to 2800° F.